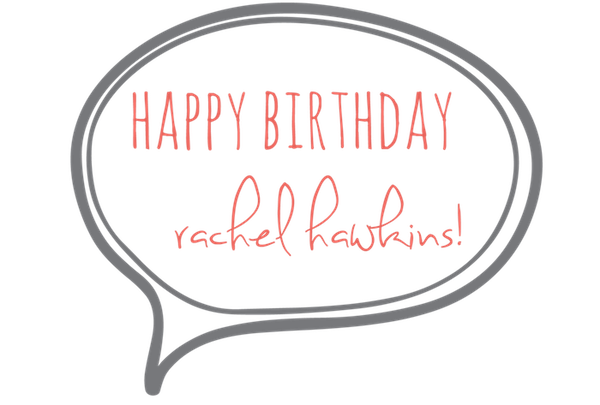 LETTER TO | Rachel Hawkins, the Birthday Girl! Everyone, today is Rachel Hawkins’s birthday! Go shower her with love @LadyHawkins! You and Hex Hall have a special place in my heart forever. I hope you have a fabulous birthday (and anniversary)! And don’t worry Cee, Archer is mine. ;D (Yes, this is totally random).